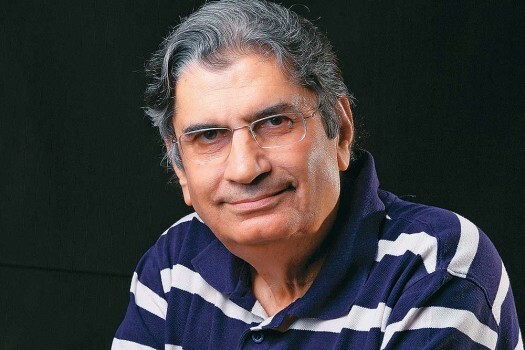 File: Veteran journalist and author Vinod Mehta dies after prolonged illness. He was 72. 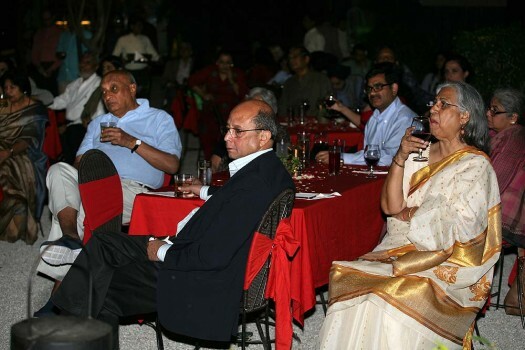 File: Former president Dr. APJ Abdul Kalam at an Outlook Annual Inter School Speak Out Debate function in New Delhi in 2008. 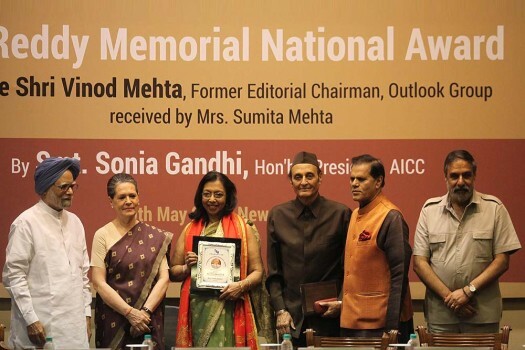 Sumita Mehta receives the GK Reddy award for Vinod Mehta from Congress president Sonia Gandhi. 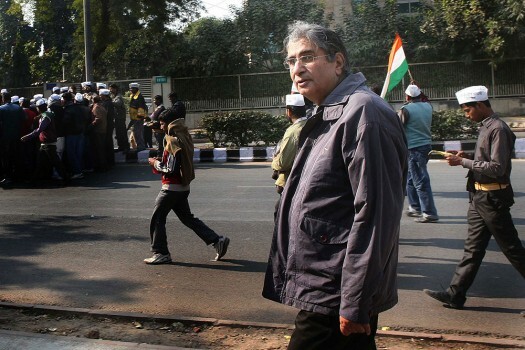 Launch of Vinod Mehta's book, Editor Unplugged, in New Delhi. 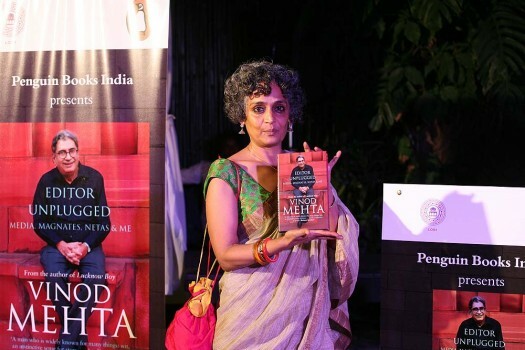 Author Arundhati Roy at the launch of Vinod Mehta's book, Editor Unplugged, in New Delhi. 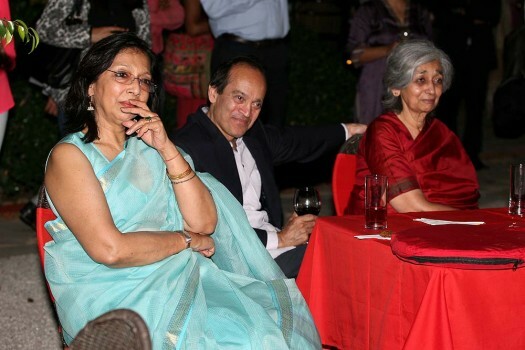 From left, Founder Editor-in-Chief of Outlook Vinod Mehta's Wife and novelist and poet Vikram Seth at the launch of Vinod Mehta's book, Editor Unplugged in New Delhi. 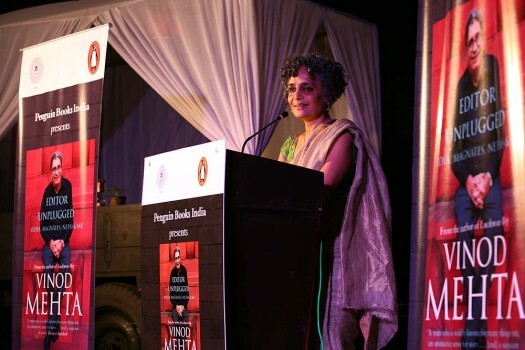 Author Arundhati Roy at the launch of Vinod Mehta's book, Editor Unplugged in New Delhi. Whether print lives or not, many have for long been writing the obituary of magazine journalism. What does a magazine do when the coherent world of letters shatters around us? Open ourselves up to the beautiful cacophony. 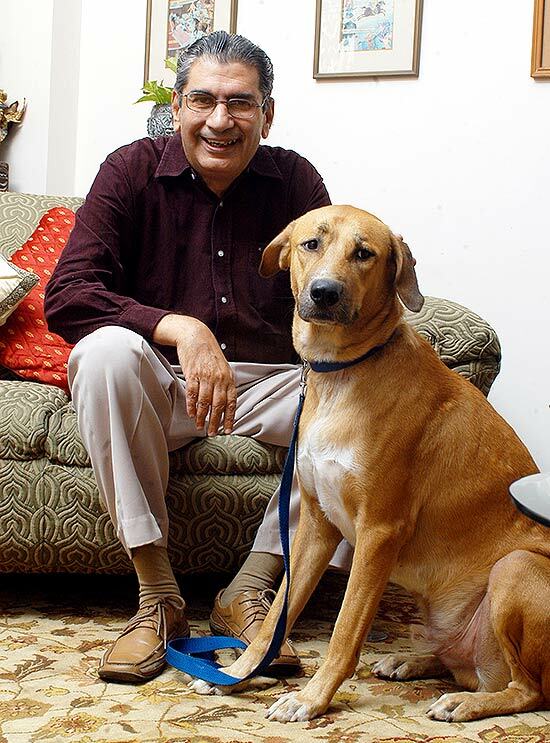 Mr. Mehta wore a mask and appeared to be someone he was not. Laments and eulogies from far and wide. 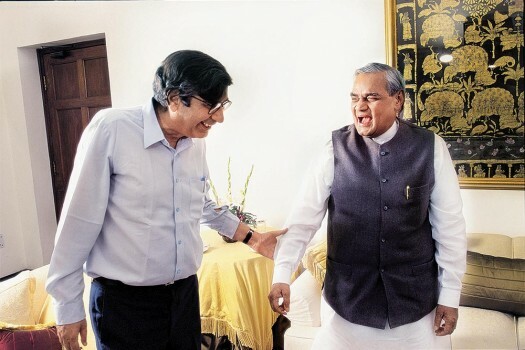 When the cliche "the end of an era" trips off the obits, make no mistake: it has. 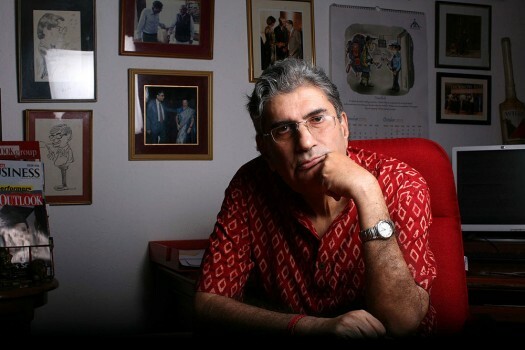 No editor could match Vinod Mehta’s passion, obsession even, for exposing rackets. 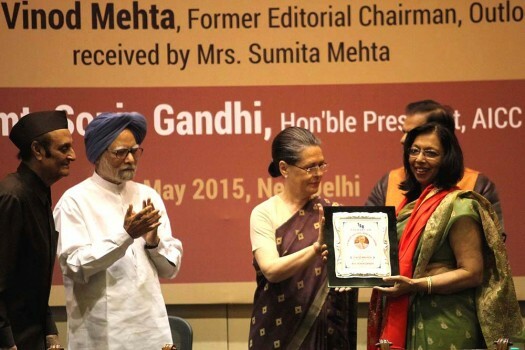 Is there life for the Congress beyond its first family? 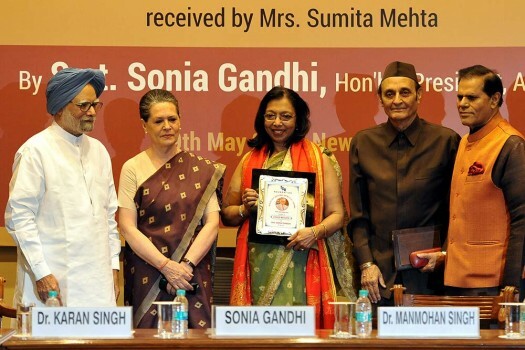 Can the party avoid splitting into various factions without the glue of the Gandhis? 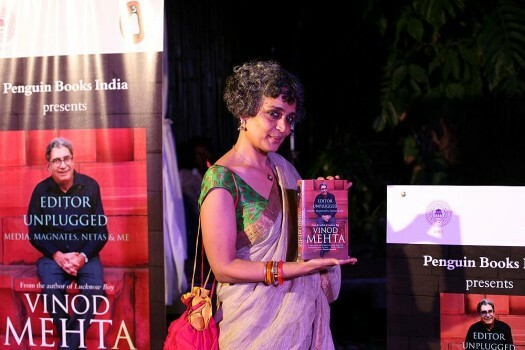 It is open season on Jawaharlal Nehru and Indira Gandhi. No opportunity is lost to demonise and denigrate father and daughter. It's time for a reality check. Indians love the people of the US, but is the reverse also true? 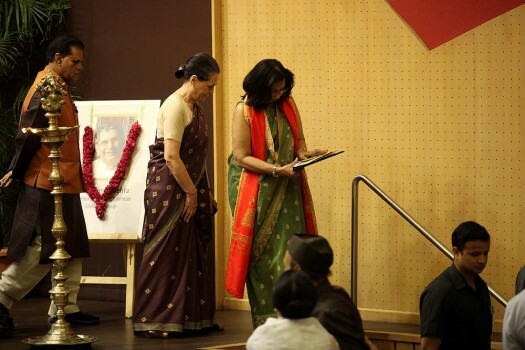 The PM was a polarising figure before the elections, he was a polarising figure during the elections, and he remains a polarising figure after the elections. 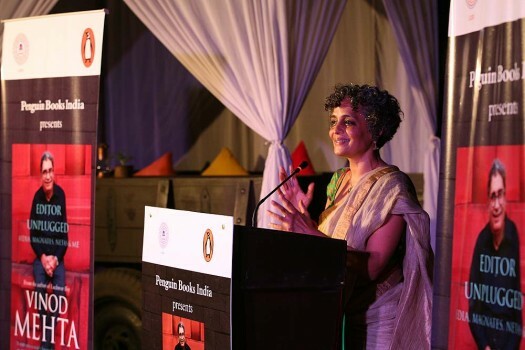 One must, however, ask if polarisation is such a catastrophe for the health of our nation? Mr Modi's 100 days contain much that is positive and commendable. And yet the phrase 'control freak' is increasingly being employed to describe the phenomenon. Who looks after the reader's interest? 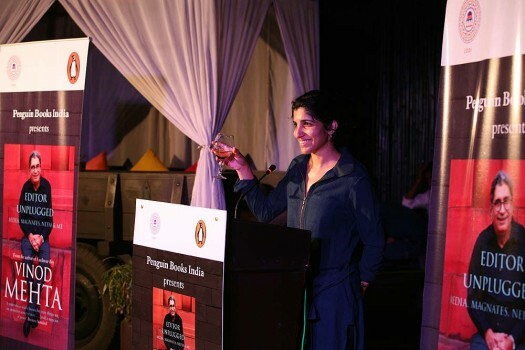 Media people day in and day out affirm their commitment to the reader, and the reader alone. Alas, the commitment doesn’t stand up to scrutiny. Natwar Singh mostly is an honourable man but he protests too much. I am delighted he has written the first rough draft of history. 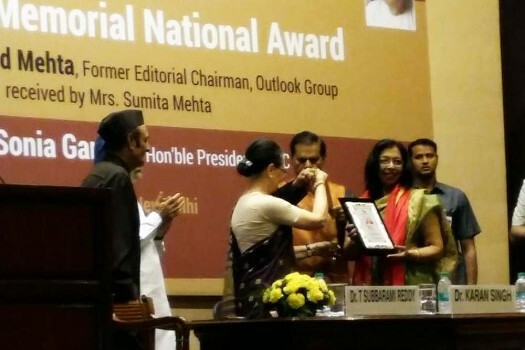 But it requires serious sub-editing.